It's an age-old question in the videogame industry - How do you add content to a profitable game without messing with a winning formula? 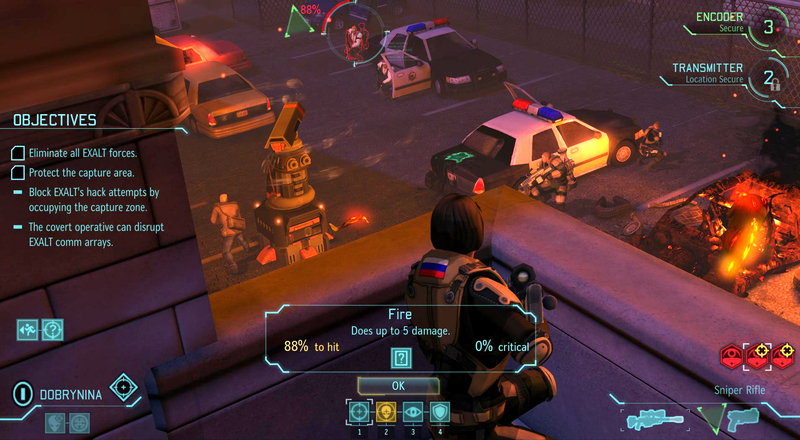 Firaxis developed a veritable hit with XCOM: Enemy Unknown, earning more than 13 Game of the Year awards in 2012. 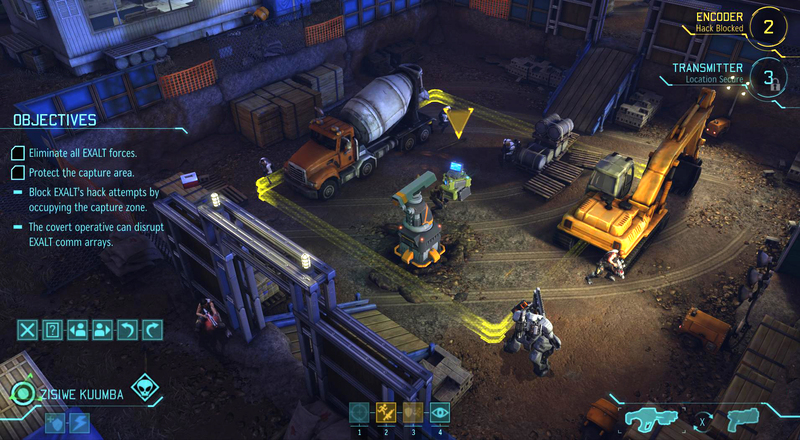 The spiritual successor to the turn-based tactical combat of 1994's XCOM: UFO Defense somehow successfully paid fan service to devotees of the original while simultaneously gaining new fans on consoles and PCs alike. 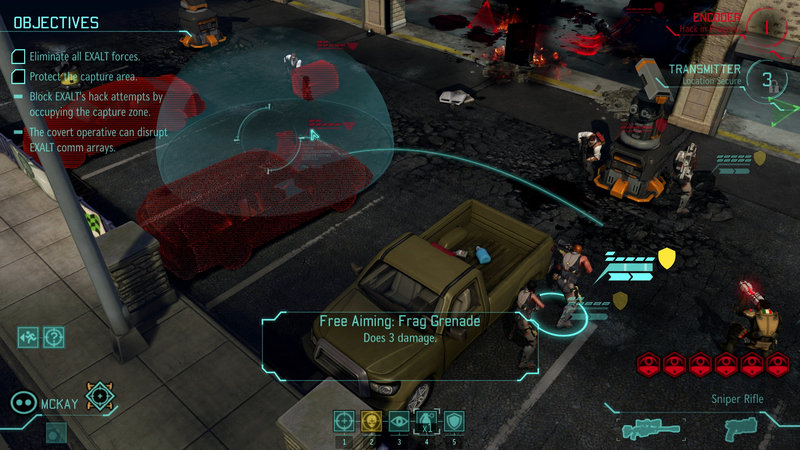 It was an incredible feat, and the obvious next step was to expand on the success with more XCOM turn-based goodness. But does that mean a sequel? DLC? How do you improve the game without ruining what made it great in the first place? I sat down with the Firaxis team in New York City last month and they were kind enough to let me line up my sights on some sectoids ... 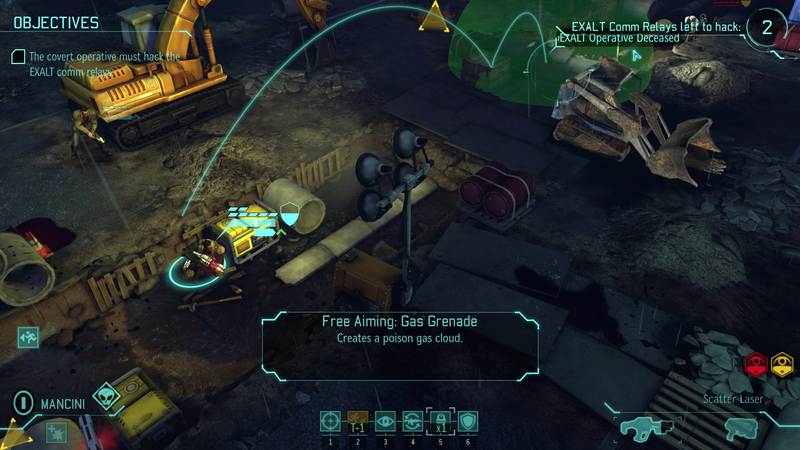 Wait a second, these are humans my XCOM team are shooting at. 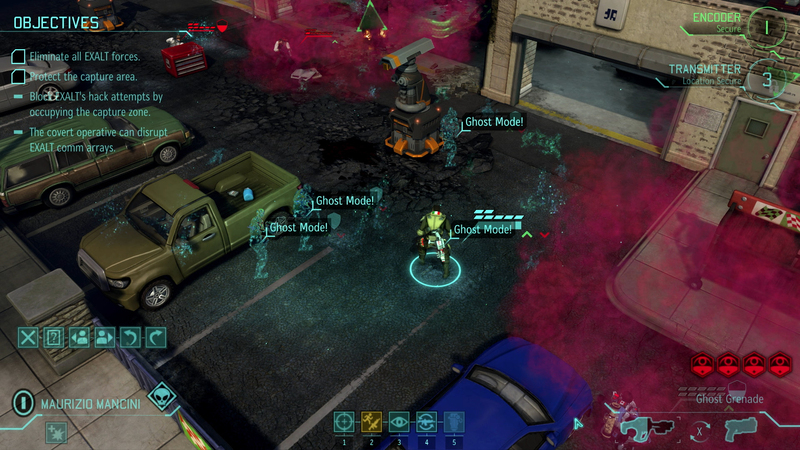 When Firaxis announced the standalone expansion Enemy Within earlier this year, Lead Designer Anada Gupta promised new classes for XCOM soldiers and a new resource called MELD. But that's not the only acronym planned. Gupta is a Cold War history buff, and loves the cat-and-mouse gameplay of spies and counterspies, so he made damn sure those themes were going to be in the new expansion. Enter EXALT. "I'm a Cold War nut," Gupta told me. "I designed a Cold War board game, I love spies, espionage, cloak and dagger and stuff like that, I just love it. I knew when they said we need an expansion pack, well it's going to have spies in it - because you're asking me to do it it's going to have spies in it." EXALT is a great addition to the humanity-versus-alien paradigm created in Enemy Unknown. The group is a secret human society - kind of like the Illuminati mixed with X-Philes - but they have completely a different and opposite goal than the XCOM program; EXALT wants to use the alien invasion to take over the world. On a strategic level, you as the commander can choose to deal with EXALT on your own time, in contrast to how alien contacts or abductions are all random. 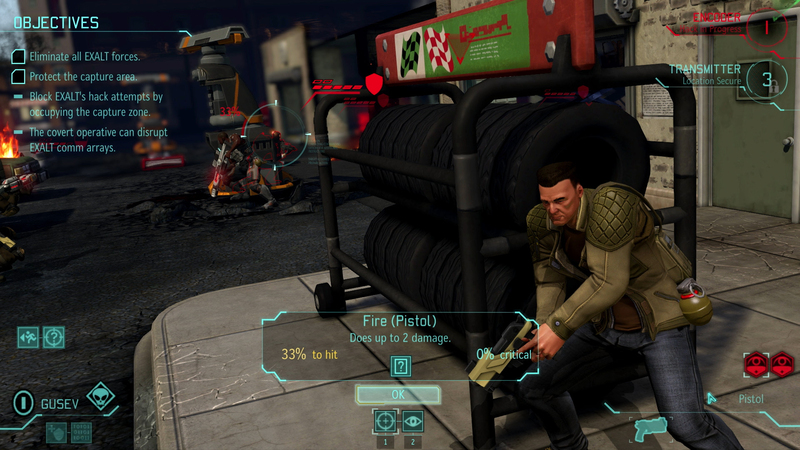 "No matter how well you're doing in Enemy Unknown you really don't have initiative," Gupta said. "You don't control when UFOs appear, you don't control when abductions occur, you don't control when terror missions occur. 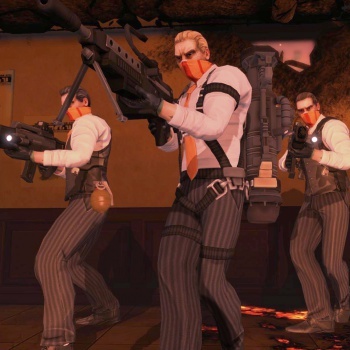 But in the covert ops game [of contending with EXALT], you control when every covert ops mission happens - no covert ops mission happens without your wanting it to happen." 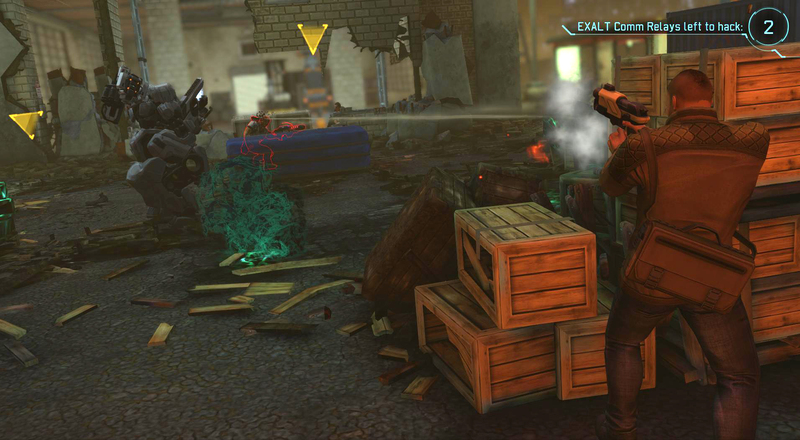 In the situation room of XCOM base, I received word that an EXALT operation had stolen credits from the XCOM project. The surest way to piss me off is to take my money, and I was ready to take some action. 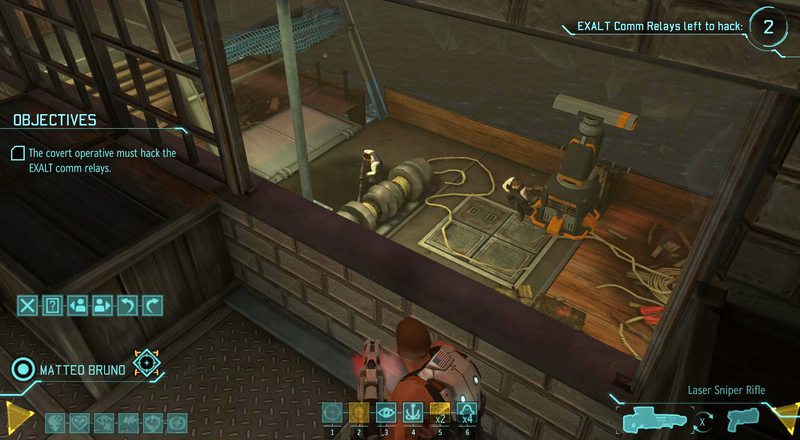 The dastardly theft exposed the EXALT cell within a particular nation, and from there I had the option to send in a single XCOM soldier as a counterspy to ferret out the bad guys. You can also spend credits to scan for EXALT cells, and possibly identify other nations to send in agents, but Gupta said it's not necessary. Once your agent is sent off, you have to advance time in mission control just like any other event. When it comes up, you are then presented with an opportunity to perform random special extraction mission to get your guy out, and hopefully disrupt the EXALT operations in the process. 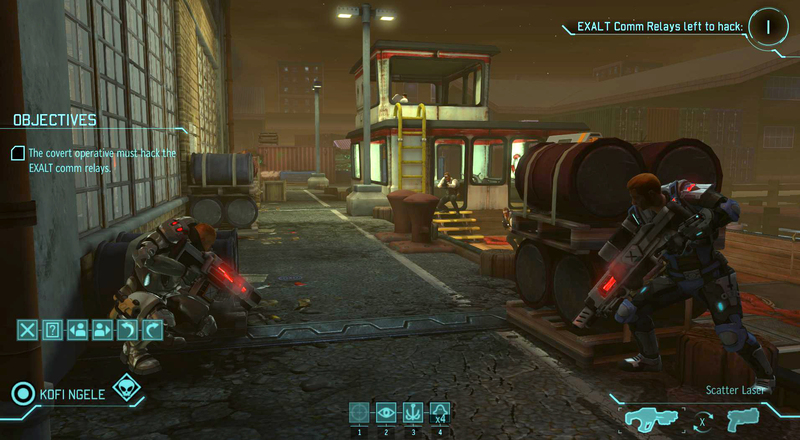 These tactical missions have unique objectives, such as protecting a node from being hacked by their strike teams, or disrupting their communications. 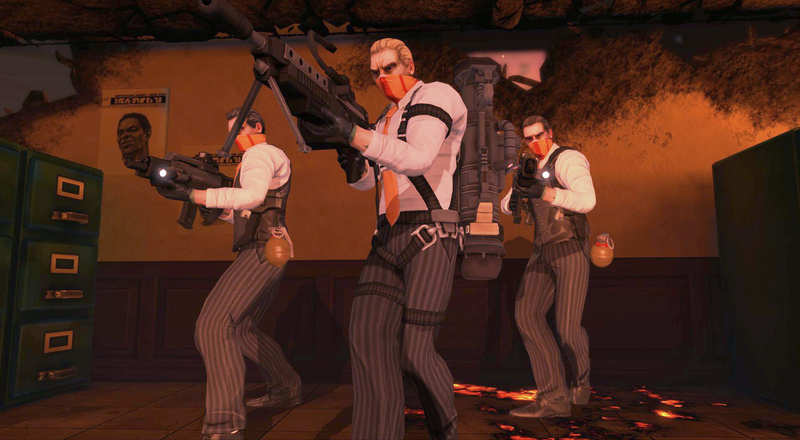 The agent you sent in undercover is controllable on the tactical map, but they only have a pistol and limited armor. What they do have at their disposal is a special ability to hack EXALT comm relays randomly placed on one of the 12 new tactical maps in Enemy Within. Hacking the comm relays is extremely useful because it prevents EXALT units from attacking or hacking for one turn. It's important to use these when you're surrounded by the EXALT fancypants, because they are a challenge to defeat, even on normal difficulty. 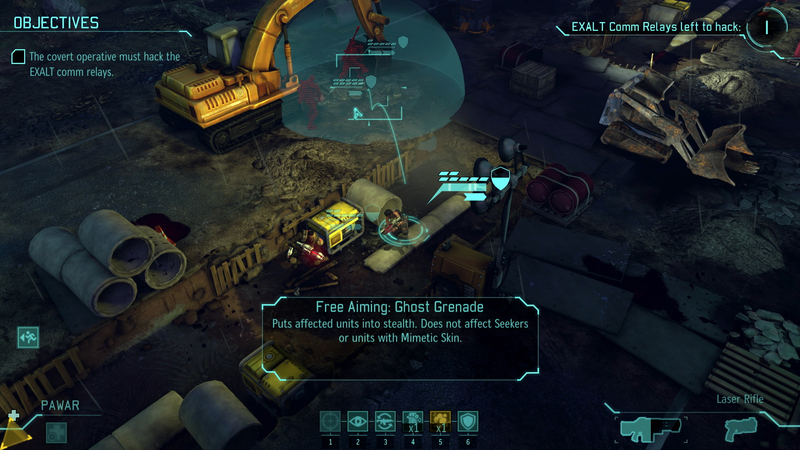 That's because EXALT employs forces using the same classes as your XCOM team such as support, sniper, and so on. There's nothing worse than three EXALT heavies unloading three missiles on your poor team in the same turn, but that's exactly what happened to me during one of the missions I played. Gupta is very proud of the new AI employed by EXALT. 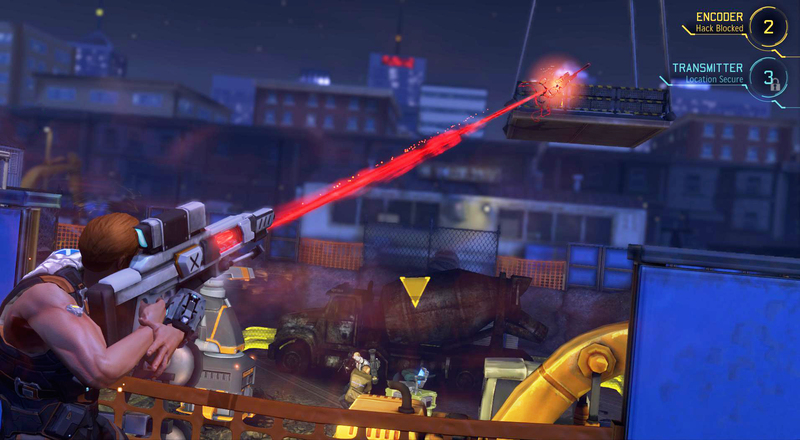 The enemy will delay attacking with a sniper, for example, until a heavy uses holo-targeting to increase the chance to hit. "The AI is much smarter about the order in which its units take turns," Gupta said. "They like to defer their medics actions so that they can see, they'll assess the situation. Have the medic go first so he can drop smoke or have the medic go last so he can heal people."